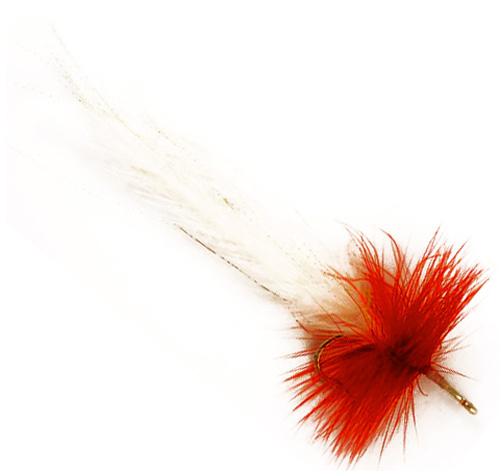 This is another classic “Florida Keys style” fly. It is a slight variation of the Stu Apte tarpon fly and is used for many different species. 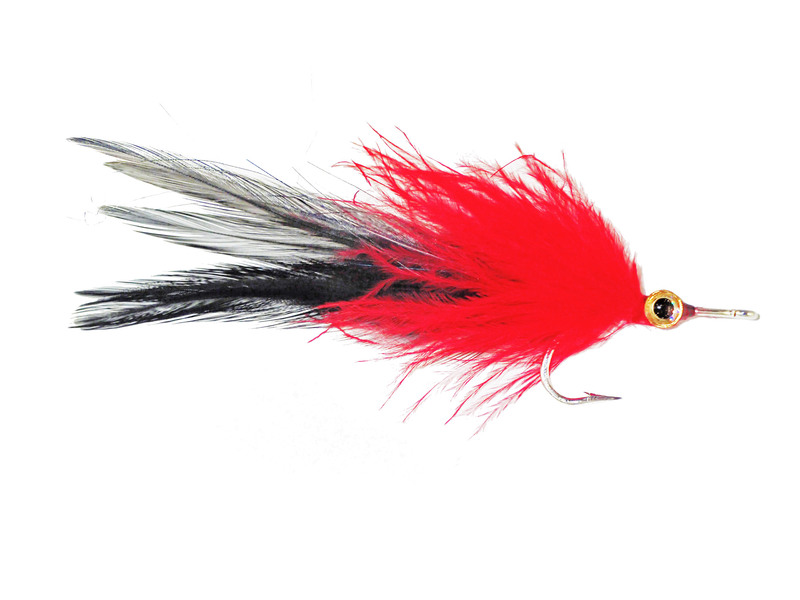 It imitates a baitfish and for some reason, fish just love the red & white combination. They alway have, this one has been around since the 1940s.